Rent one or more exciting art pieces from Beddru to enhance your corporate or residential environment. 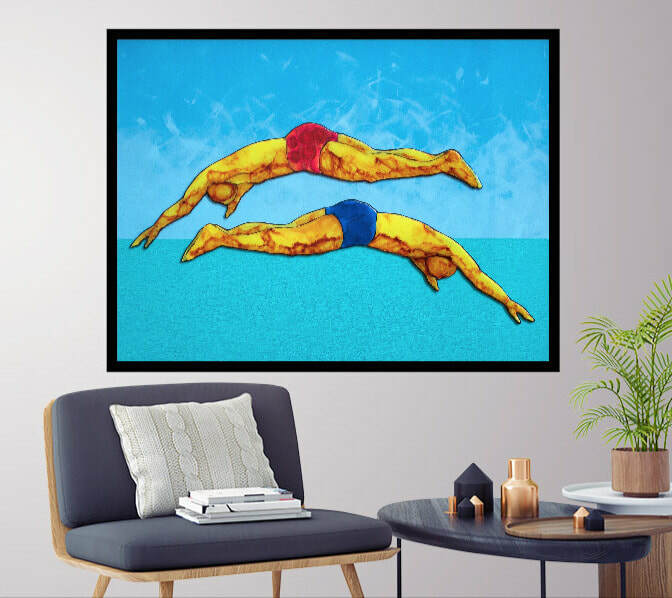 BEDDRU helps organizations of any size or private art-lovers to easily and quickly uplift their work or home environment with original art at affordable rates. Inspire your team, impress your clients and/or friends, reinforce your brand values with fabulous original art. Art can be rented to enhance the appearance of any residential and office environment. BEDDRU's artworks will enhance the look of your walls while reflecting your individual or corporate vision and tastes. 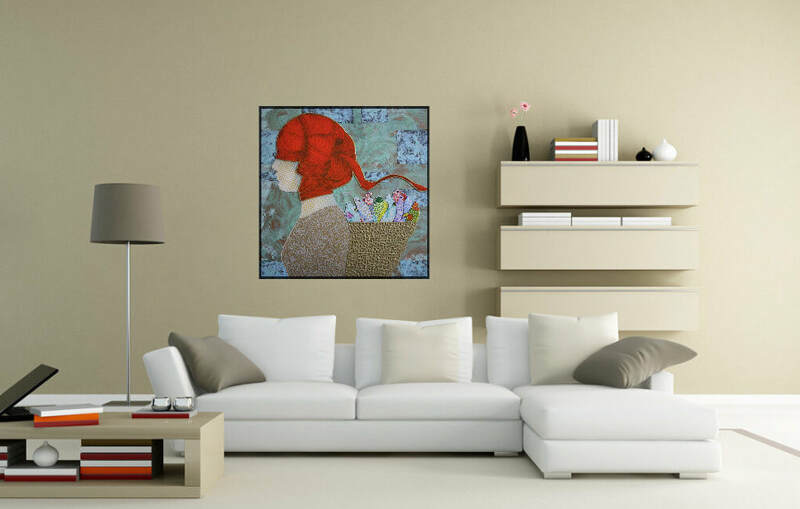 Choose from a wide selection of available artworks. >Free art consultation at your office or home. >Free proposal with photos of the artworks and placement suggestions. >Optional replacement of rental art every 3 to 6 months or annually. >The rental fee is billed monthly. >Art delivery and installation is available at an additional fee.